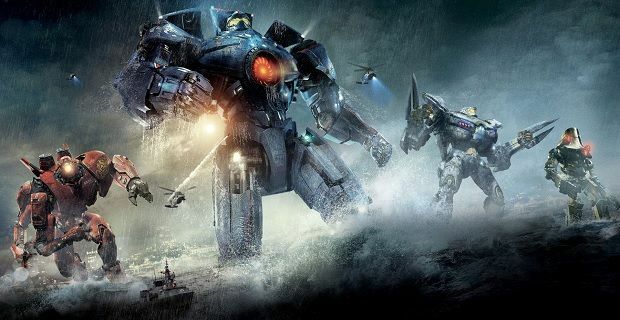 For the longest time, it looked as though Pacific Rim would write its name in Hollywood’s history books as a non-starter. A worldwide haul of $411 million is certainly not to be balked at, but it’s fair to say that Guillermo del Toro’s large-scale creature feature failed to set the world alight in the way Legendary would have hoped. And so, hopes of a sequel were temporarily dashed until Legendary was acquired by a Chinese conglomerate. Some time later, and after a last-minute name change, Pacific Rim: Uprising was born. So far, so good. But there’s one major difference between Uprising and its predecessor: Guillermo del Toro won’t be calling the shots from the helm. Instead, the torch has been passed onto Daredevil showrunner Steven S. DeKnight, and now that filming has wrapped Down Under, del Toro’s turned in a status report to Collider. Perhaps most important of all, the filmmaker was quick to note that he had every intention of helming Uprising when it was still gestating in pre-production, and chalked up his decision to poor timing more than anything else. Pacific Rim: Uprising is locked in for February 23rd, 2018. In related news, don’t hold your breath for del Toro’s big-screen rendition of At The Mountains of Madness.